Andrew Biewener is Charles P. Lyman Professor of Biology in the Department of Organismic and Evolutionary Biology at Harvard University and Director of the Concord Field Station. He teaches both introductory and advanced courses in anatomy, physiology, and biomechanics. His research focuses on the comparative biomechanics and neuromuscular control of mammalian and avian locomotion, with relevance to biorobotics. 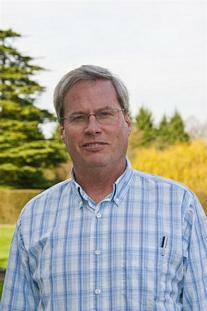 He is currently Deputy Editor-in-Chief for the Journal of Experimental Biology. He also served as President of the American Society of Biomechanics.